Did you miss me.. I bet you didn’t even now the site was down for the past 2 days. Yes my lovelies Pippin got a make over. When I first started out on this journey I never expected it to grow to what it has become. What started as a little local crochet club blew up into a international crochet club and now we are stepping into new territory with the new knitting club. So obviously I needed to make room for our new friends. I couldn’t do it without these ladies, they volunteer their time and expertise to help others. They make sure the clubs stays a happy and safe place for all to come together and share their love for crochet and knitting. You will be hearing a lot from them over the next coming months with stories of travel, hobbies and family life. I tried to make the crochet corner as easy as possible to navigate. Here you will find all of my pattern in one place. Click the link and grab the pattern. I also have 3 new patterns coming out over the next few weeks so keep an eye out. 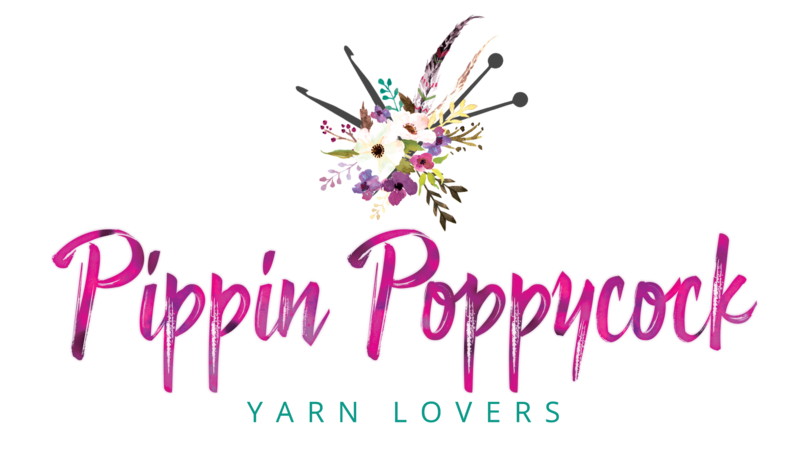 We have a new club – The Pippin Knit Club and the knitting crew are hard at work coming up with some great patterns for you. A new KAL is planned for the Fall of 2018 so stay tuned. You will find all of my past yarn mood boards here, there are over 100 so far. Here’s were I translate my current mood into color and inspiration for that next big project. I hope you too find inspiration for your next project. There are over 100 to choose from. shhhhhh You didn’t see this.. I’m keeping my lips sealed for now. Sunday Social has become so popular that I will be planning on hosting them live. Every Sunday for 2 hours. I love talking to you all and love the question you ask so watch out for Sunday’s live chat. This weeks topics are “Watermarking your work” and “My men drive me crazy”!!! I just love the new look, thank you for all you do for us.